Our wonderful client Das-Gewisse-E! 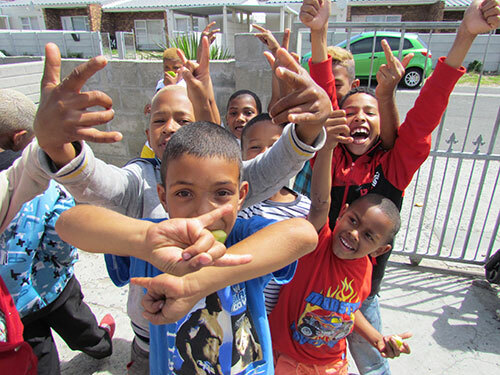 in partnership with ATC generously sponsored the Ocean View Children’s Christmas Party on the 16th December 2013. 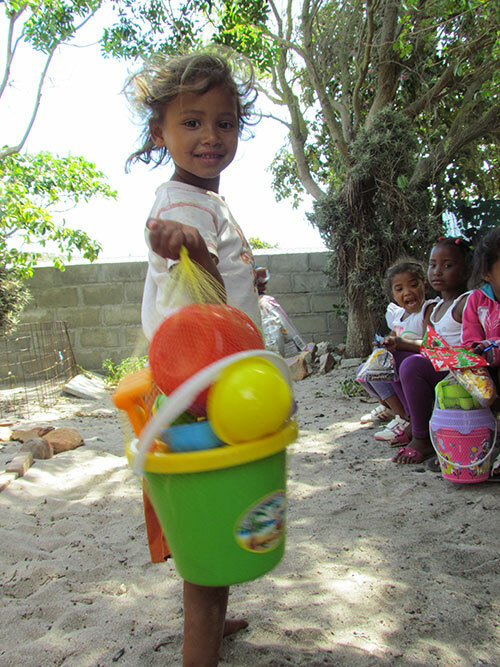 We worked closely with Cheryl and Melshaw Wyngaard, great Community Leaders who live in Ocean View who work tirelessly amidst the children throughout the year, providing care and nutrition on a voluntary basis. 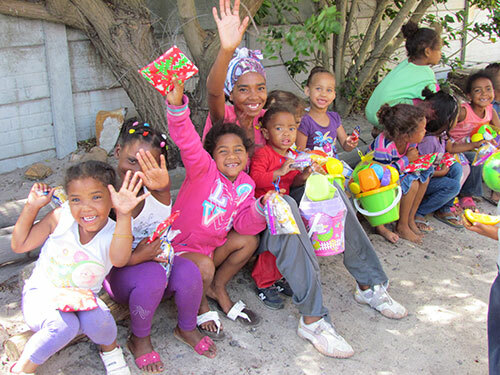 The Christmas sponsorship provided 180 x children with pastries, hot dogs, cool-drinks, party-packs and gifts. It was a great day of excitement, festivity and lots of happy children.